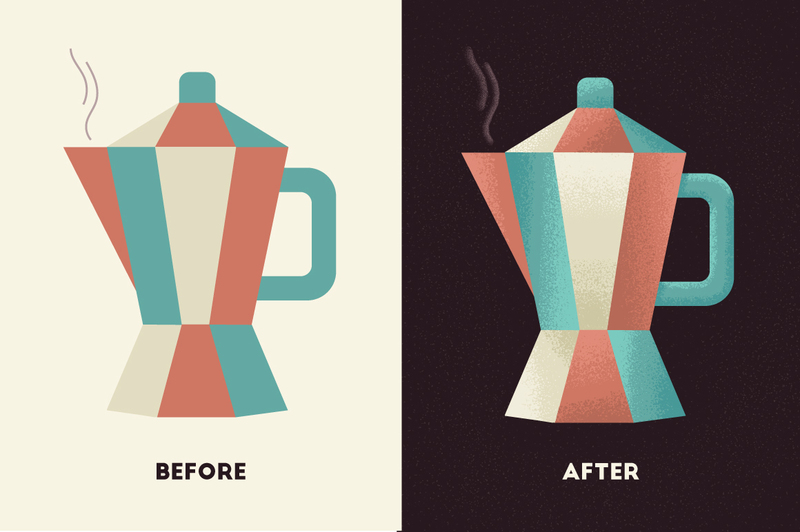 Add organic texture shading to designs and illustrations with ease! 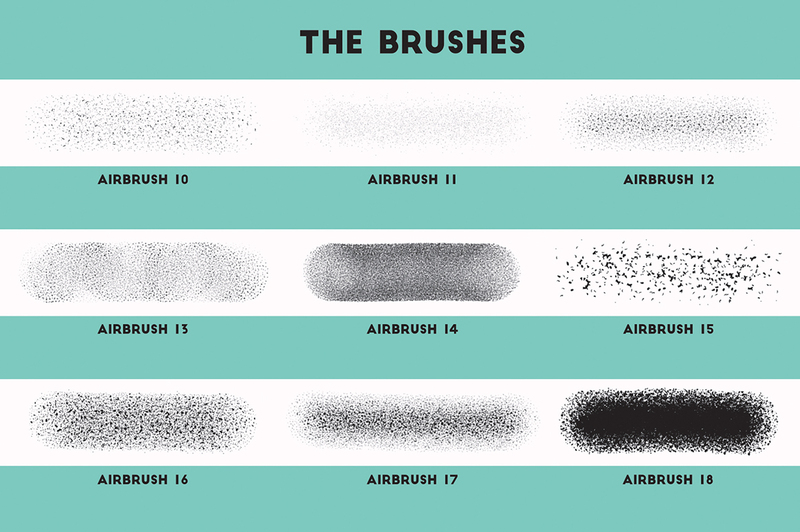 This versatile shading brush pack contains a wide variety of textures – from dense to light and thick to thin – all designed to add scattered texture to your designs and illustrations! 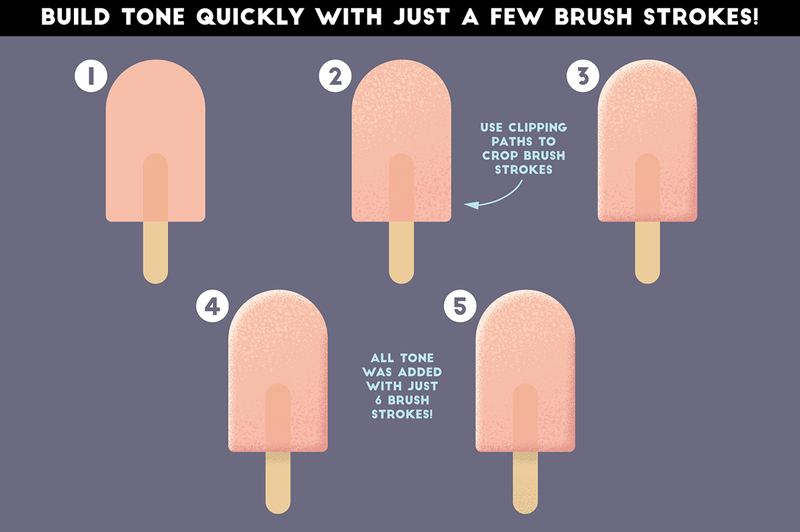 The dense textures have been included to save you time – so you don’t have to spend ages layering up multiple brush strokes to build tone. • 27 airbrushes – featuring a range of densities and thicknesses. 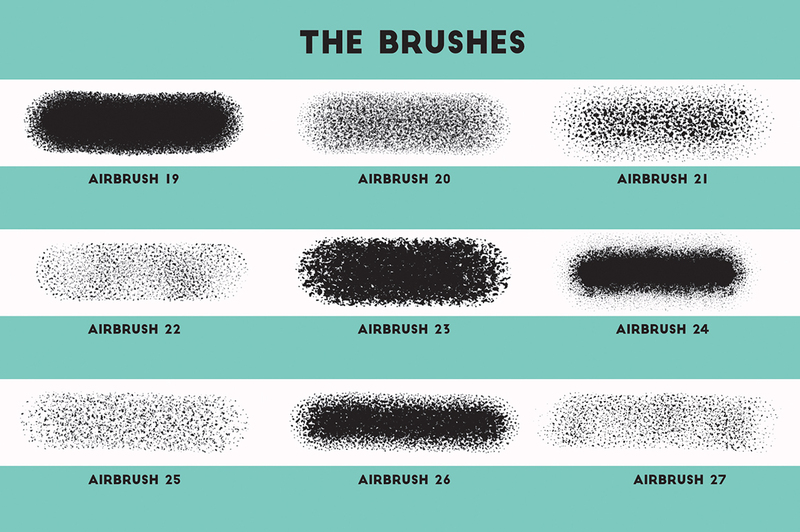 • A quick reference .PDF – use it to find the right brushes quickly. 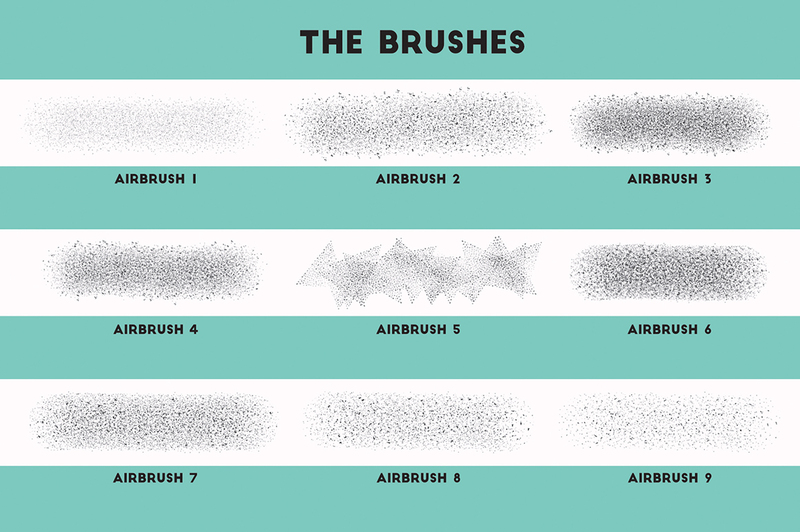 • Instructions – a thorough guide on how to load, use and edit the brushes is included. Thank you for adding Affinity products to your already tremendous line up! Thanks so much for taking the time to leave us a lovely comment! 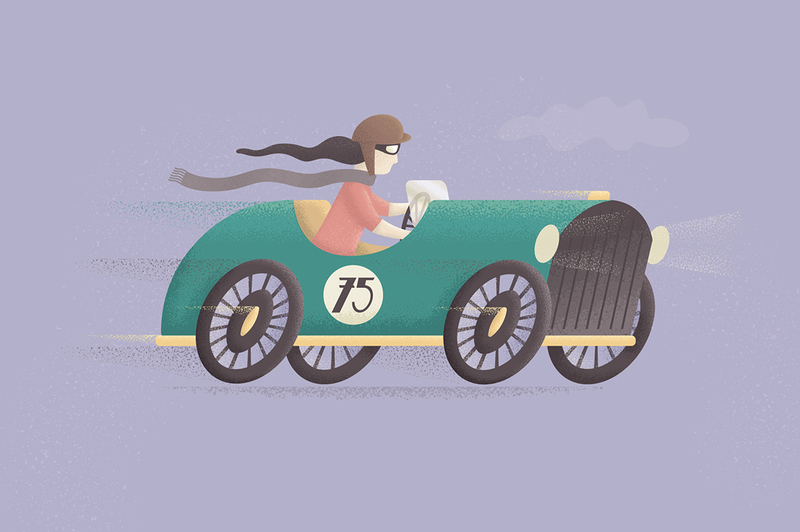 We’re so happy to hear that you are really enjoying checking out some of our affinity products- we hope that you have great fun taking some of them for a spin! 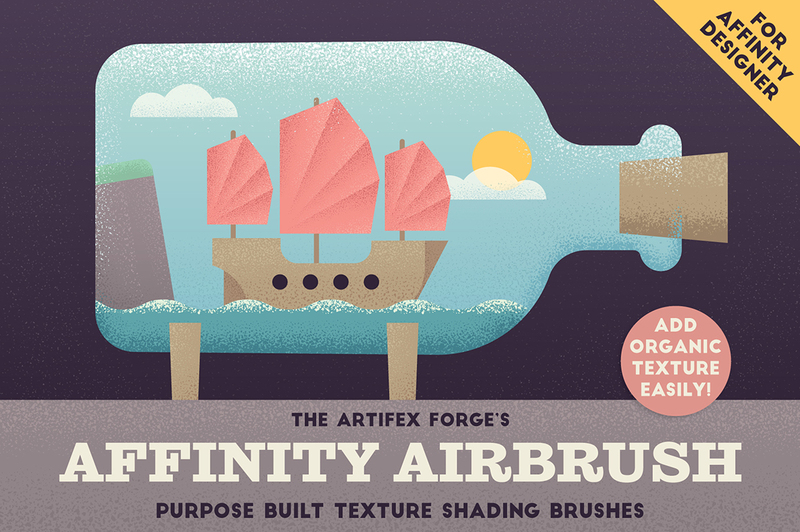 I am so happy that The Artifex Forge is now making Affinity add-ons. Known for the high quality products and professional service, you can be confident that any of the product range will be an enjoyable and productive experience. Thanks so much for taking the time to write such a lovely comment Angela! 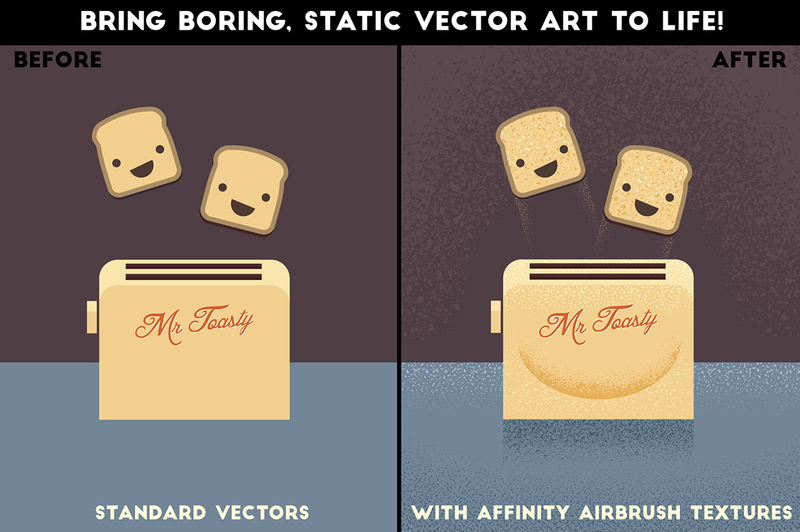 It’s awesome to hear that you love these Affinity brushes and I hope that you have lots of fun working with them 🙂 Happy designing! So Happy to! 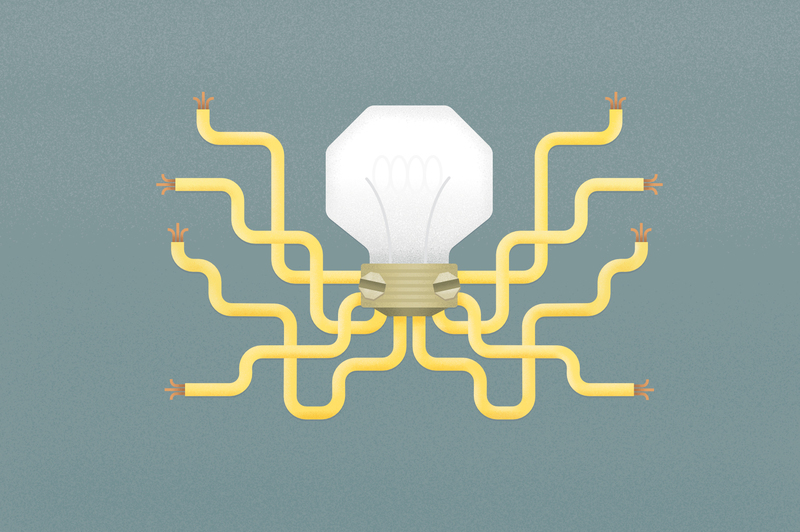 When you get to know a designer through their products and customer service, you build trust. 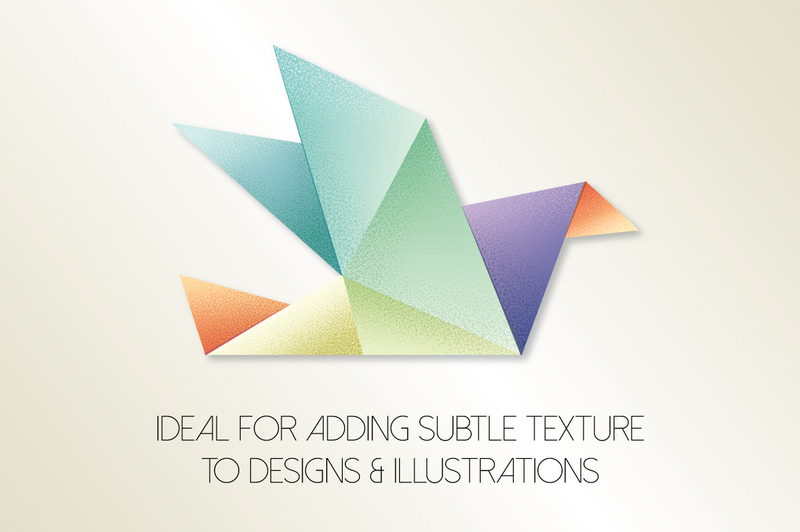 so by keeping an eye out for new product releases from thede designers, no need to hesitate in purchasing!